Grilling and barbecuing have just become a whole lot easier. TSF's Quick & Easy Marinades are ultra-convenient and ready to use right from the packaging, eliminating the need to select, chop, measure and mix ingredients. Used as a Substitute for freshly crushed Coriander herbs while cooking. We specialize in processing & offering coriander paste. 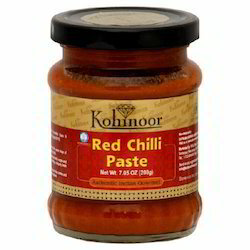 This paste adds flavor and taste to the any cuisine like Indian, Chinese, Italian and many more. Available at highly competitive prices, we offer coriander paste in different quantity and its packaging can be customized as per the demand of the clients. 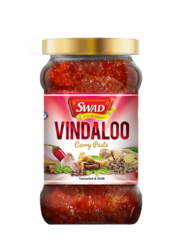 We are a top notch supplier ofTandoori Paste. We are the leading Manufacturing, exporters of Ginger Paste.We offer high and fine quality Ginger Paste With the assist of our trained personnel. An aromatic mixture of fresh ginger with a sprinkle of salt and a drop of oil capturing the intense flavour of freshly crushed ginger.